A cash loan when you need it the most. 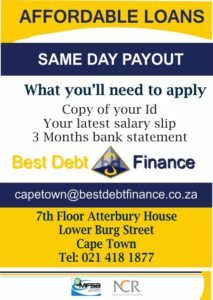 All you need to qualify for a same day cash loan in South Africa is a steady income, valid I.D Book and a Bank Account. When you apply chances are high that you’ll have some cash to pay your bills in less than 24 hours. Best Debt Finance quick same day cash loans provides instant cash advance dedicated to helping make getting an instant cash advance online easily. By using our years of experience in assisting people in getting quick cash loans with instant approvals. When you take out a loan with Best Debt Finance you’ll deal with an authorized Financial Services Provider, with many years of experience in the financial services industry. Don’t shy away just because you have been reported to a credit bureau. 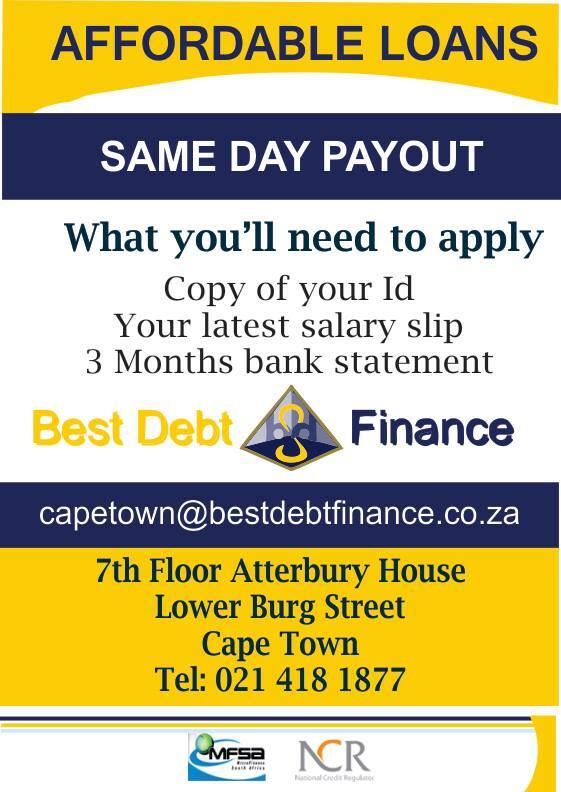 With Best Debt Finance you can get a personal loan within the matter of hours! We strive to give you the best offer we possibly can. All Best Debt Finance Cash Loans are unsecured loans which simply means that we won’t ask you to use your car or home, or any other asset as collateral. 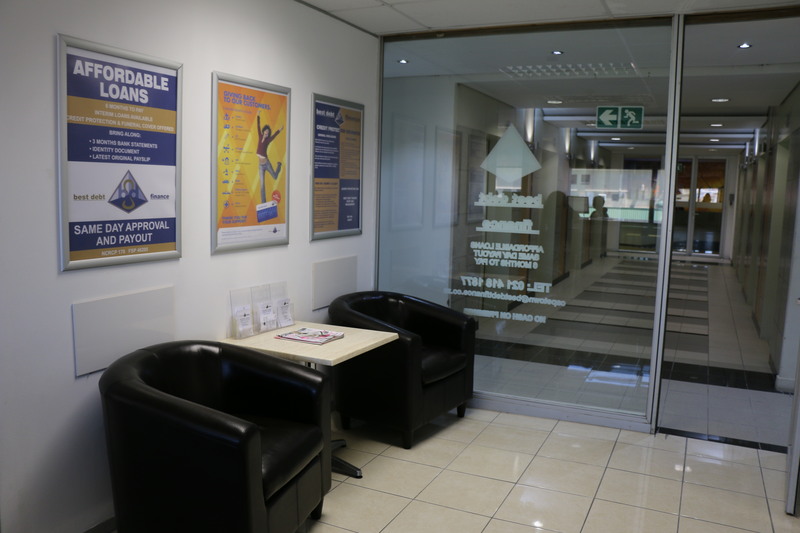 To further guarantee your security and peace of mind, all our loans are subject to the National Credit Act No. 34 of 2005, to ensure responsible lending. With today’s technology online loan applications are fast, instant and paperless. Our loans can best be used for those out of the blue emergencies as they are expensive.